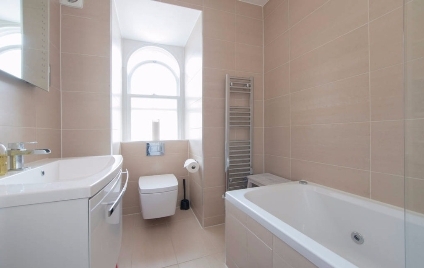 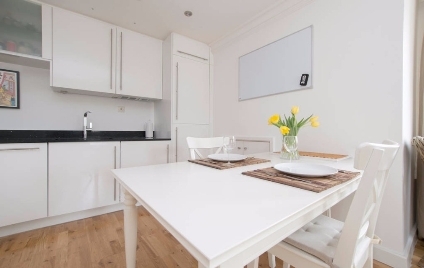 fantastically positioned for all the amenities of Euston and Mornington Crescent and Camden Town. 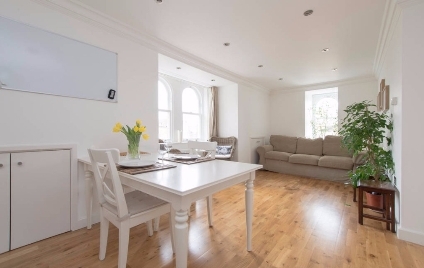 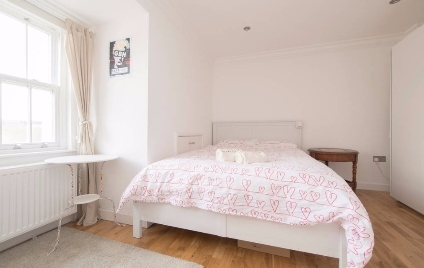 This lovely apartment is perfectly located within easy commute of the City and only moments from Camden Town. 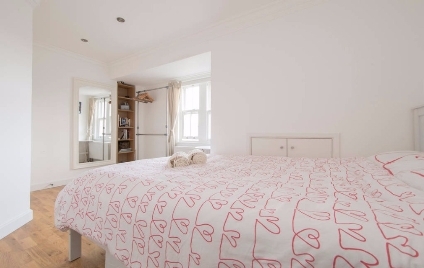 Accommodation comprises; open-plan living room with fully-fitted modern kitchen, One double bedroom with fitted wardrobes and a modern bathroom suite with shower over Jacuzzi bath. 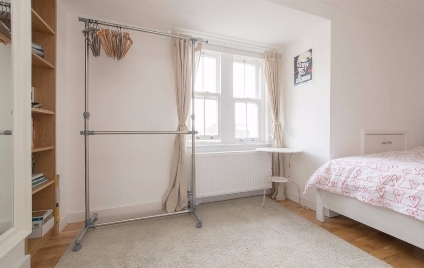 The property benefits from double glazing and gas central heating and would make an ideal home for a couple or two sharers. 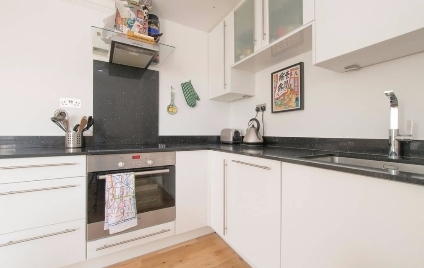 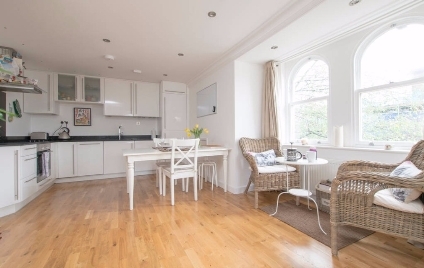 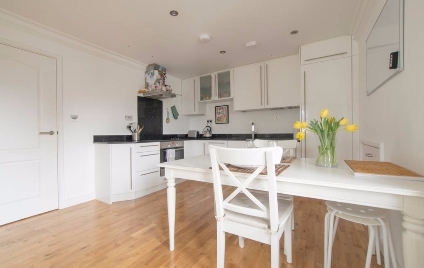 The property is in an excellent location for transport and is within close proximity of both Mornington Crescent (Northern Line zone 2) and Euston Station (Overground and underground Zone 1) as well as the shops, restaurants and amenities of Camden Town.